Home > Target > New High Value Target Cartwheels! New High Value Target Cartwheels! 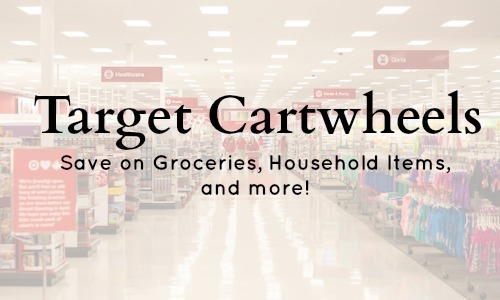 There are some really great new Cartwheel offers today! Most would make for good stocking stuffers and gifts, so if you have any shopping to do this week make sure to add these in your Cartwheel account. Don’t miss 50% off Thomas & Friends, Barbie and Target Pillow & Sheet Cartwheels!